Since consumers discovered smartphones, the photography industry has changed significantly. The photos that can be taken with a phone camera today are far better than the photos that could be taken with a standalone consumer digital camera 5 years ago. However, there are some things that just can't be accomplished with a consumer camera, which is where a DSLR camera comes in. And when it comes to DSLRs, no one knows those cameras quite like Canon. The company has been making professional grade photography equipment for decades and has made quite a name for themselves in the market. While advancements come to professional level cameras every year, they don't often come at a level so great that it requires a reconsideration of the hardware itself. 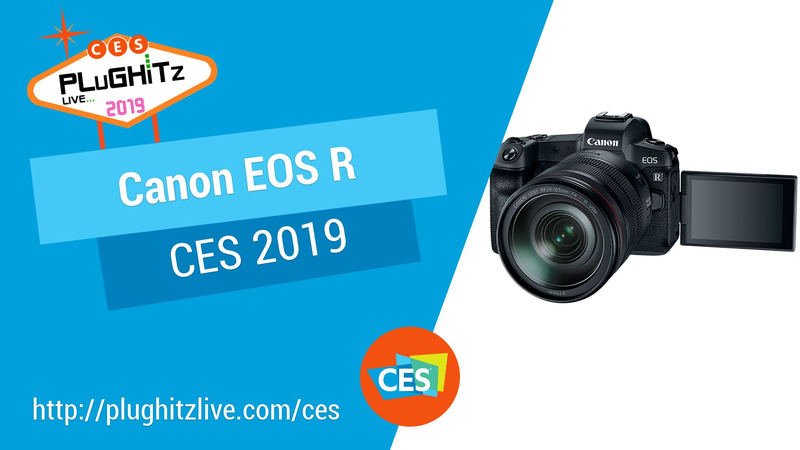 That is exactly what has happened this year, however, as Canon introduces the EOS R, the company's first ever full-frame mirrorless camera. Traditionally, DSLR cameras use mirrors to reflect light to project the image onto the sensor, which works well but is not a perfect solution to retain full image quality. By eliminating the mirrors, Canon has taken their already top-of-the-line cameras and made them better.